As a real estate professional specializing in the Lake Norman area, I'm constantly asked about what's going on, or what the best new restaurant is. I frequently work with out-of-state clients, and they're always wanting to know where to eat, shop, or just hang out. I'll be using this blog site to better serve my clients, as well as just share my area experience with whoever decides to check it out! 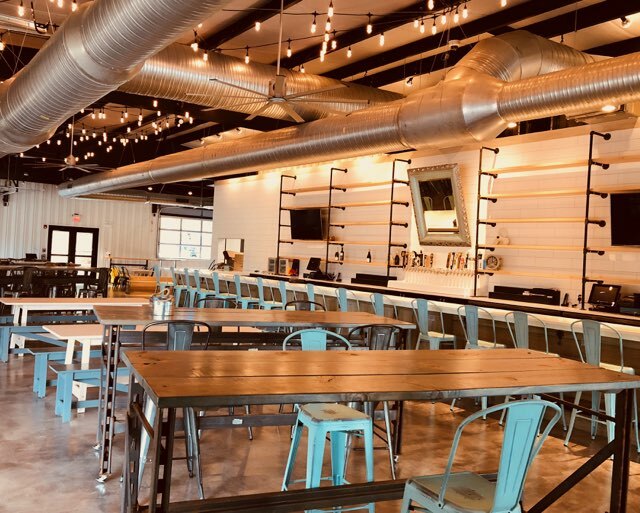 Introducing Barley Market in Cornelius, NC! BoatYard Eats is bringing food trucks, live music and community space to LKN – August 23rd! BoatYard Eats is bringing a new type of culinary experience to the Lake Norman area starting Aug. 23. Set in the former Anchorage Marine about a mile from the waterfront in Cornelius at 18418 Statesville Road, lunch and dinner patrons should expect more than just a restaurant. The dining establishment itself will offer a full bar as well as small bites and snacks. But the real feature will be the featured food trucks, said Chapel Hill-based Old Swan Development’s David Stockwell, the restaurant’s co-owner. The indoor dining will offer a consistent menu, while the food trucks will offer that element of surprise, with rotating choices for the diner with a curious palate.